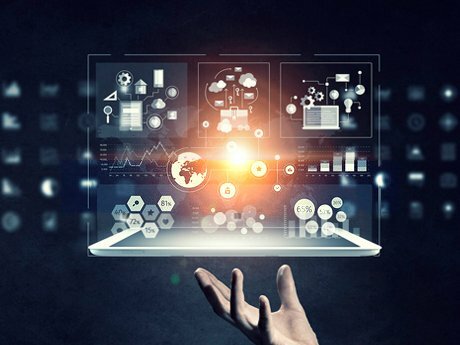 Corral Communications is all about technology. Whether you're looking for a new smartphone or high-speed internet we're here to help. With our incredibly knowledgeable and experienced staff in Brandon, Portage la Prairie and Russell we educate, explain and empower you to make the best use of the latest technology, whether it's for personal or business use. In today’s world, communication is key and we have the tools you need to communicate effectively. See us for wireless communication, corporate or personal phone services and internet packages that are reliable and fast. 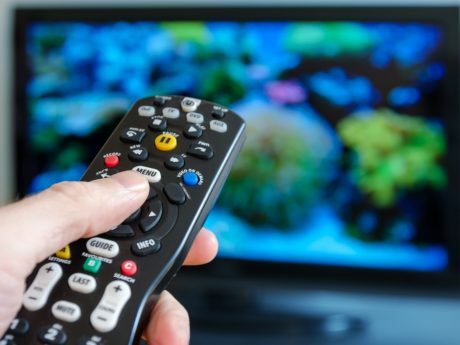 Plus, we provide the best in family entertainment through our television packages. For more information on any of our products or services, connect with us today! Get on Canada’s largest network on a smartphone that meets your needs personally and professionally! High speed, unlimited internet – yes, that’s exactly what you need! Bell MTS Fibe TV is customizable to you, build your own plan or choose a pre-designed package. Endless entertainment options! Manitoba’s leading phone services provider keeps you connected whether it is with family and friends at home or with clients at work. Frank's interest in technology started at a very young age. He was formally trained as an Industrial Electronic Technician in Germany and worked with the military in electronics and then as an electrician for a local company in Brandon. Eventually, he started building and repairing computer systems in his spare time and before long he entered the world of business. Frank's Computer Sales & Service was launched in 1998. It has expanded and grown over the years and currently operates under myITsource with 25 employees. It is the largest on-site tech service provider in Western Manitoba. 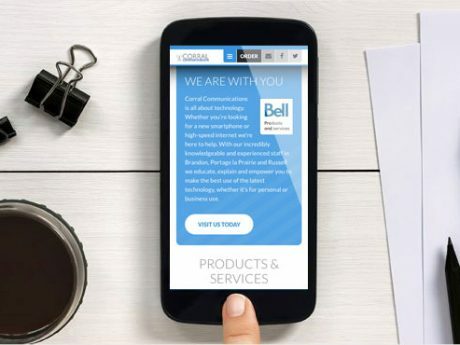 Frank is proud of his working partnership with Bell MTS through Corral Communications. 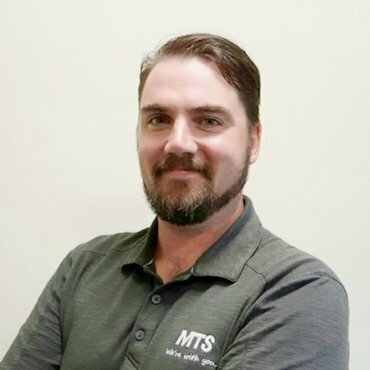 With the products and services offered at both myITsource and Corral Communications, Frank is pleased to be able to provide a one-stop shopping experience for his customers when it comes to technology. BJ prides himself in ensuring that you, our customer, is treated with respect by helping you choose the products that are right for you and ensuring that you get top-notch service. He's been the General Manager of Corral Communications since 2010 and has recently expanded his knowledge and expertise into the growing trend of home automation. Sean has been part of the Corral Communications team since it opened in 2006. After two years, he took on the role of Business Partner Representative with MTS and with his expertise in the communication industry was recognized in 2010 as Business Partner Representative of the Year. He was also named Panasonic Salesperson of the Year in 2011. 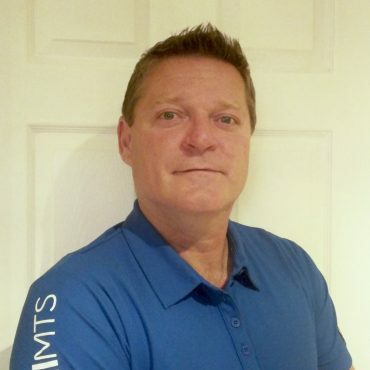 Contact Sean for all your corporate information technology needs. Pat has been a business partner with Bell MTS since 2007. 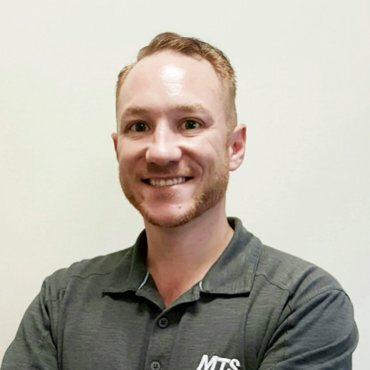 Throughout this time, he’s completed numerous training requirements and received several achievement awards, including top regional sales executive. 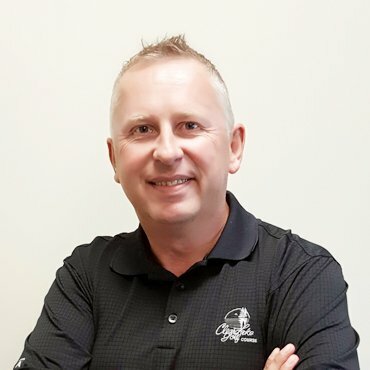 He’s lived in Portage la Prairie since the late 1980s and is proud to be able to meet the needs of his corporate clients in the city and surrounding area. Whether starting a new business or working with an existing one, Pat can help you to achieve your business communication goals. Corral Communications is locally owned and operated with three locations in Manitoba. We pride ourselves on providing superior customer service and excellent knowledge. Thanks to our valued customers we celebrated our our 10th anniversary at the Brandon location in 2016, held the grand opening of the Portage la Prairie location in the summer of 2017 and proudly opened our third location in November 2017 in Russell, Manitoba. We partner with a variety of companies to provide an amazing selection of the most cutting-edge products on the market. As well, we work with Bell MTS, Canada's largest communication provider, to provide excellent phone services, the best internet and customized TV packages. Thanks for connecting with the team at Corral Communications! 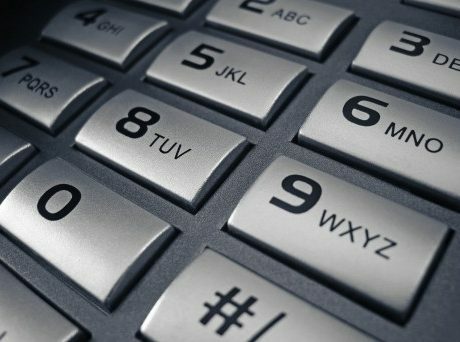 You can also call us or stop by any of our locations for the latest in communication products. Bell and Bell MTS are neither the owner nor the author of this Web site, and are in no way responsible for any of the site's contents or updates. As such, Bell and Bell MTS cannot guarantee the accuracy or the timeliness of the information presented on this site. The Bell and Bell MTS logos are trade-marks of Bell, used under licence. I agree to receive newsletters and promotions from Corral Communications.